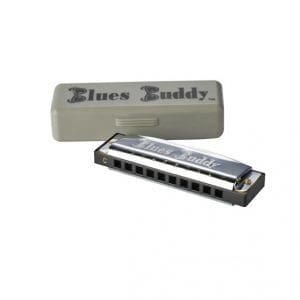 The Suzuki Humming Mate is a Deluxe Tremolo 13 Hole Diatonic Harmonica. The humming mate is an easy to hold compact version of the popular Suzuki SU-21h humming tremolo. Available in keys of C and Am, it has 13 holes and 8 notes, and produces a beautiful old world sound. 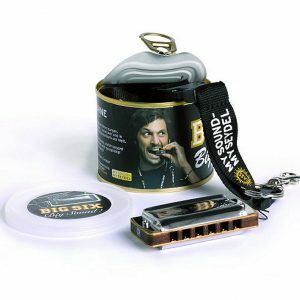 Tremolo harmonicas are diatonic models constructed with double holes, each containing two reeds tuned to the same note. 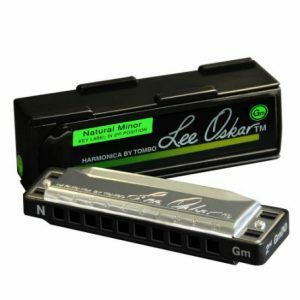 Each reed is tuned slightly higher than the other and when played together, this slight difference in tuning creates a beautiful vibrato or tremolo sound. 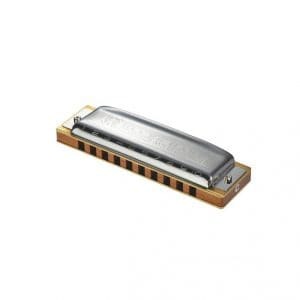 Many different kinds of gospel and old world music sound wonderful using tremolo style harmonicas. 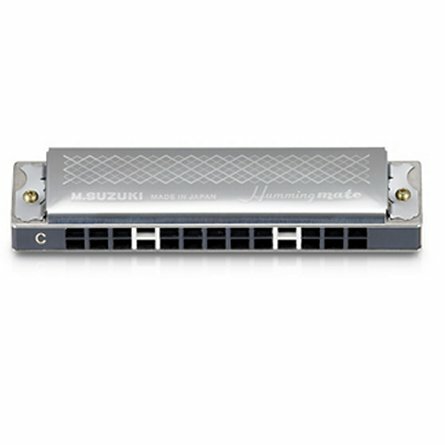 This harmonica just makes them sound that much better. Comes in a clear plastic box.